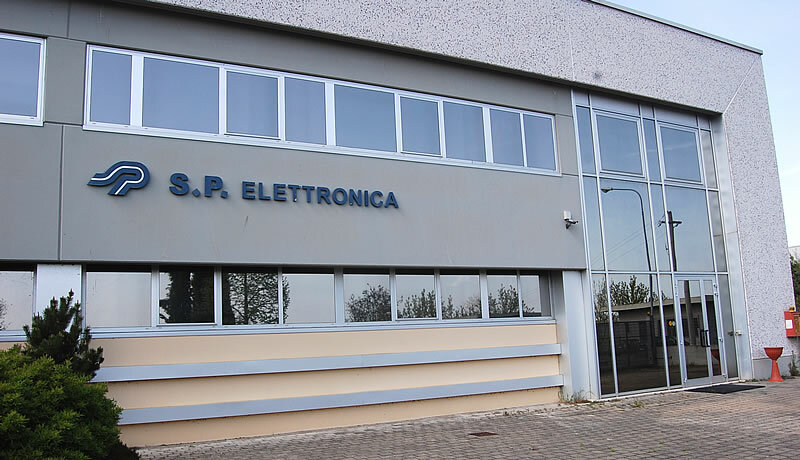 The firm operates in the field of civil and military electronics from their 4500 sq m instalment located in Cavriglia - Arezzo, applying their own technical and productive resources. We work in conformity with the UNI EN ISO 9001 regulations and we received certification from CISQ with certificate no. 9115.SPE2 (9 March 1998) and up-dated with VISION 2000 (22 April 2004). UNI EN ISO 13485 with certificate no. 9124.SPE1 (24 October 2012) and up-dated 23 January 2015. UNI EN ISO 14001 with certificate no. 9191.SPL3 (14 June 2016). 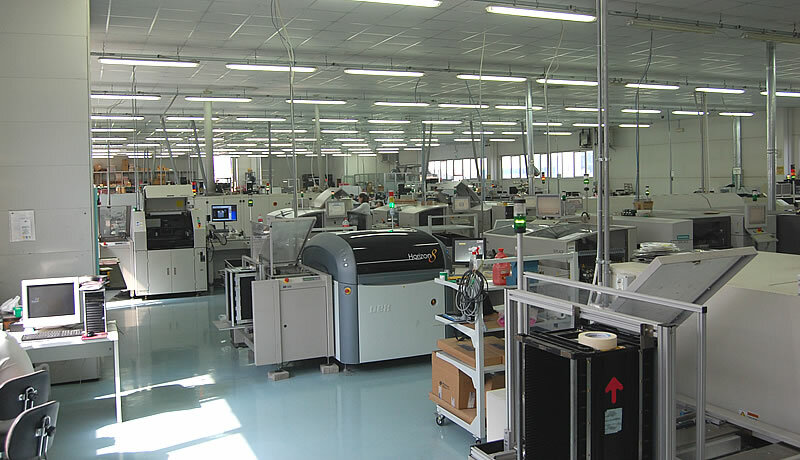 Production of electronic devices with both traditional and SMT technologies.